With the visibility provided by the Threat Stack Cloud Security Platform®, the Threat Stack Security Operations Center team has the unique ability to observe user, system and file trends across cloud infrastructure, to see how bad actors are attempting to exploit it. Over the past year, the team has observed strong evidence of increasing sophistication of cyber attacks. Although simpler methods, like exploiting the cloud storage service or utilizing mass botnet activity, are still popular as ever, attackers are increasingly using multi-step attacks to traverse infrastructure in search of sensitive customer information and company crown jewels. 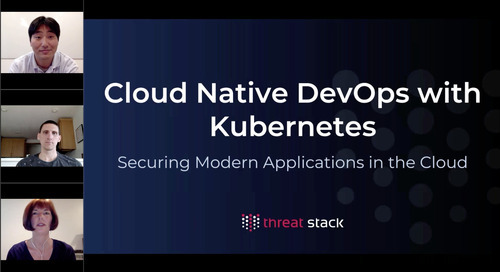 In this session, Threat Stack CSO Sam Bisbee will walk through the steps of a recent public cloud breach while discussing trends in the rising sophistication of malicious actors and how to monitor your own infrastructure for these threats.